Dr. Jonov is a cosmetic surgeon providing advanced aesthetic procedures for patients throughout Lynnwood and the surrounding Seattle area. His fully JCAHO-accredited surgical facility offers a state-of-the-art environment where both surgical and nonsurgical procedures can be completed safely and effectively. 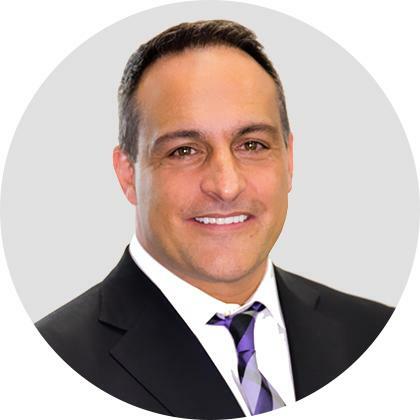 Dr. Jonov offers comprehensive breast, body and face surgery procedures, artistically applied injectable products, and non-surgical alternatives custom tailored to meet each patient’s needs and desires. If you have any questions or want to schedule a consultation with Dr. Craig Jonov and Seattle Plastic Surgery, please call us at 206-324-1120 or email us with any questions or comments.